Yesterday, November the 14th, we launched a new project called Lumber. These are the “behind-the-scene” events we wanted to remember and found valuable to share with other startups preparing their own launch. Enjoy! Spoiler: this was NOT a peaceful journey. Forest’s mission is to build the best admin interface for developers and business teams. Three weeks ago, we started developing Lumber, a command-line that automatically generates an admin microservice for all database-powered apps (see the full story about Lumber). Introducing Lumber, a CLI tool to generate an admin microservice. The core idea of Lumber is that it is 100% framework-agnostic. This makes it usable for almost all types of projects. Additionally, it’s easier for us to develop and maintain. We decided to kickstart our launch with Product Hunt (if you’re not familiar with PH, it’s a platform where a community of users meet new products every day). Forest’s launch on PH last June got us tons of traffic, valuable feedback and more than 1300 upvotes. We thought PH’s magic could work again for Lumber. On PH, your product has the chance to be featured on the homepage during the first 24 hours, starting at midnight, Pacific Time. Since my fellow lumberjacks and I are currently in San Francisco, we decided to trust our coffee machine and launch at midnight. Let the party begin! 00.10 A.M. 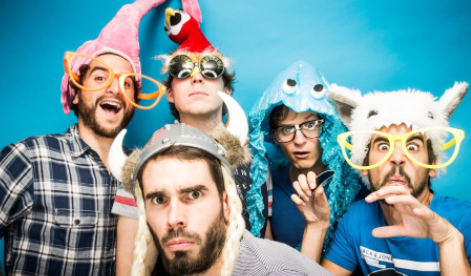 Launch on Product Hunt. We post a few screenshots and introduce Lumber to the PH community. We even have an animated GIF for our thumbnail. Lumber’s GIF. How could things go wrong with such an asset? 00.20 A.M. The party did not last long. After a few minutes, we realized that Lumber was not on the homepage, no matter how many upvotes it had. 01.00 A.M. Other products featured on the homepage begin to get decent traction. Lumber is still nowhere to be found. 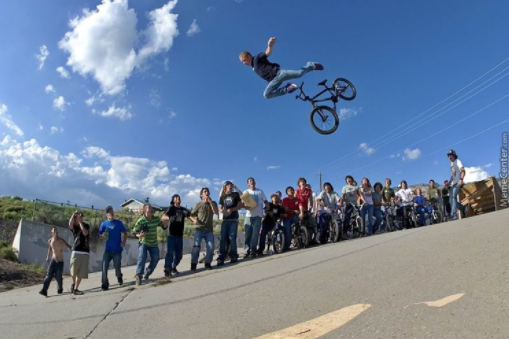 If we can’t get featured on the homepage soon, we will quickly fall into oblivion. Hopefully we knew that such situations can occur. In this case you should contact Product Hunt’s moderators. We send a few messages to Moderators via Twitter or email and hope for a quick answer from the team. How we felt a few minutes after the launch. 01.10 A.M. We realize that almost everyone in the PH team is based in the US and is probably sleeping. We start panicking and looking for advice from friends or various PH communities. We also contact everyone at PH. Desperately asking for advice. Sandro, Chief Lumberjack Officer, is still optimistic. 02.00 A.M. We literally contacted everyone we found working at PH, including the CEO. 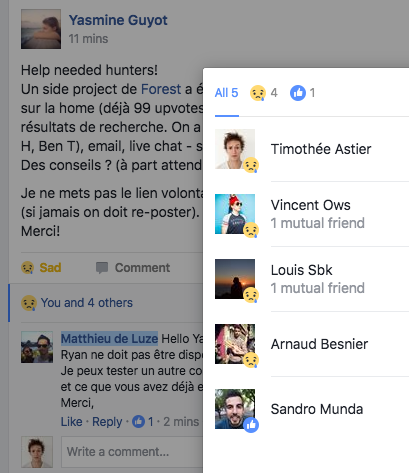 Our optimism was about to fade out when we finally received a response from Andrew Ettinger, intern at Product Hunt, saying he had solved the issue. Interns rock! Lumber is now on the homepage and we are ready to compete with other products for the top of the leaderboard! Thank you Andrew, you saved our day. 05.00 A.M. We did it! Lumber is finally getting some traction and we’re enjoying a continuous flow of 50 visitors on the landing page. We are seeing more and more users going through the on-boarding steps. We can finally breathe normally. It is at this moment that we knew, we f***ed up. 05.15 A.M. We need to do something you never want to do at 5 A.M in the middle of a launch. We need to update our source code in production. Hopefully our Chief Lumberjack Officer was boosted with caffeine and managed to release a new version within 15 minutes. Now I know why job offers for developers ask for the “ability to deliver high quality code under pressure”. You nailed it on time Sandro Munda! 02.00 P.M. More and more people are starting to follow our Github page. We’re getting feedback from developers on how to improve Lumber. We even have the pleasure of seeing users helping each others to solve an issue. This is exactly what we want to promote within the developers community. Long live Lumber! 03.00 P.M. We’re still competing for the top of PH’s leaderboard and we get our first 100 stars on Github. 06.00 P.M. Half of the team is sleeping while others are still up to answer comments and provide live support to the unstoppable flow of users. 23.59 P.M. The hunt is over. We’re happy to be #2 after everything we’ve gone through. This launch day was an amazing experience. Thanks to everyone who supported Lumber! We’re getting many valuable feedback and learnings. 700+ upvotes on Product Hunt. 600+ stars on Github. This was completely unexpected. Thanks a lot to all the developers who are supporting us. We hope you are as excited as we are by the idea to build a great admin interface the simple way. 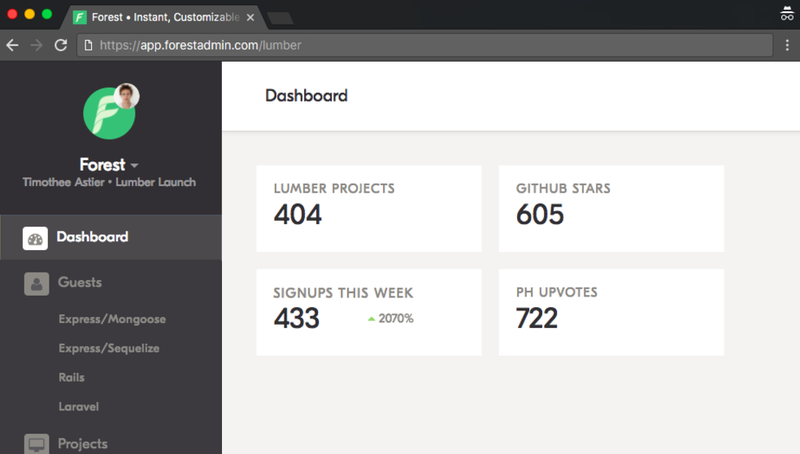 400+ onboarded users who tried Forest via our new Lumber tool. 400+ signups on our main website (Forest). 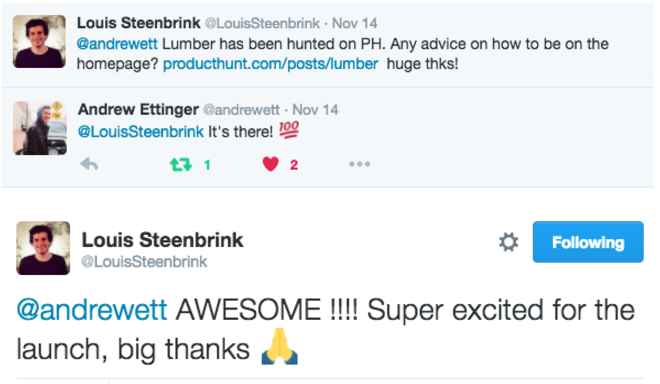 Here are 3 key takeaways we got from this first Lumber experience. Obviously we’re still at the beginning of the journey and those learnings have yet to be proven. Microservice architecture is becoming a hot topic among developers. We learnt this our own way and realized that it echoes with the conclusions of other actors in the tech industry. A good example is Sequoia’s article published a few days ago: The Rise of Microservices. Lumber kept its promises. After our first launch with Forest, we got many feedbacks from developers asking for support for their specific frameworks. The fact that Lumber is 100% framework-agnostictremendously improved the ratio of users we were able to onboard. Our efforts should be focused on building a great community. We’re thrilled to see that many people are interested about the project. The best applications deserve a great admin interface. Let’s do our best to provide developers with a no-brainer solution to get started with a beautiful and powerful admin interface. Stay tuned! Thanks for reading — I’m Timothée Astier, a French entrepreneur passionate about startups, tech, Chinese culture, chess and rock-climbing. Making mistakes is how I learn new things. Feel free to share your ideas or suggest modifications. Wish you pleasure and success in your projects! This post is the intro of a series in which we will dive deep into Forest admin interface’s features to explain how to fully exploit them.